Finally, the wait is over.. Cocktail Currency is available on Amazon. Buy or download the book this afternoon and start making more money tonight. My desire to make Bar Math simple was my inspiration for writing Cocktail Currency. Far too often, Bar Math is overly complicated, misunderstood and rarely calculated correctly. Although boring, Bar Math does not have to be intimidating. In fact, it doesn't have to be difficult at all. Cocktail Currency breaks down bar math and deconstructs beverage formulas for you. Cocktail profitability is barometer for your success in the bar business. Beverage formulas permeate every facet of the Hospitality Industry affecting everyone equally. Bar Owners, Nightclub Operators, Hospitality Management Companies, Restaurant investors, F&B Director's and Chief Financial Officers all have two things in common…. Bar Math and Cocktail Profitability. Cocktail Currency breakdowns the relationship between liquor cost, cocktail pricing, and profitability. This book deconstructs bar math by simplifying beverage formulas. Simplicity is the overall theme of Cocktail Currency. It's a straightforward approach to breaking down bar math. 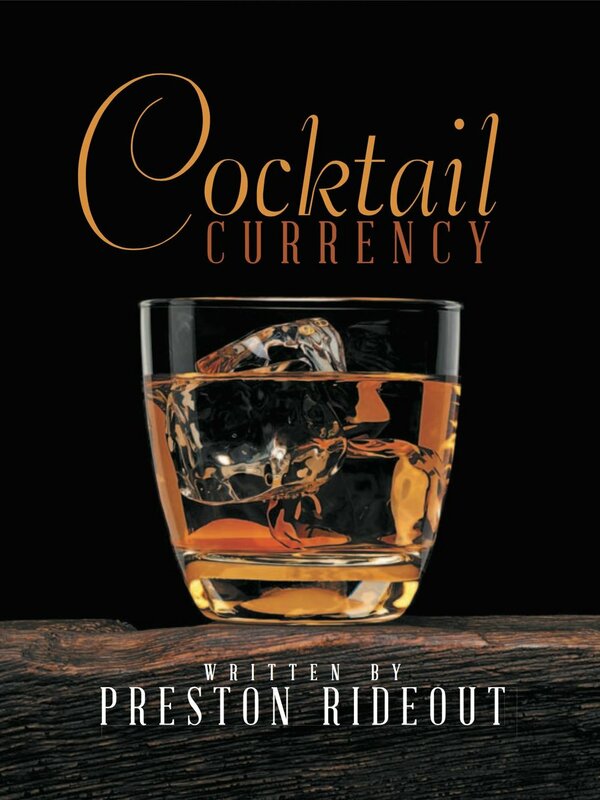 Buy a copy of Cocktail Currency or download the book. Either way, contact Preston Rideout to discuss bar consulting and beverage operations. My name is Preston Rideout. I am Founder and President of Cocktail Currency Bar Consulting located in Memphis, Tennessee. I have twenty-two years experience opening, operating and owning bars across the United States. I specialize in bar operations, cocktail profitability, writing bartender training manuals, conducting bartender training, and executing bar audits.. Like I tell all my clients, "Don't tell me what you think." "Do the bar math." "Show me the numbers because numbers don't lie." Download Cocktail Currency on Amazon to learn more about Bar Math and Beverage Formulas or contact me now if you want to hire a bar consultant.